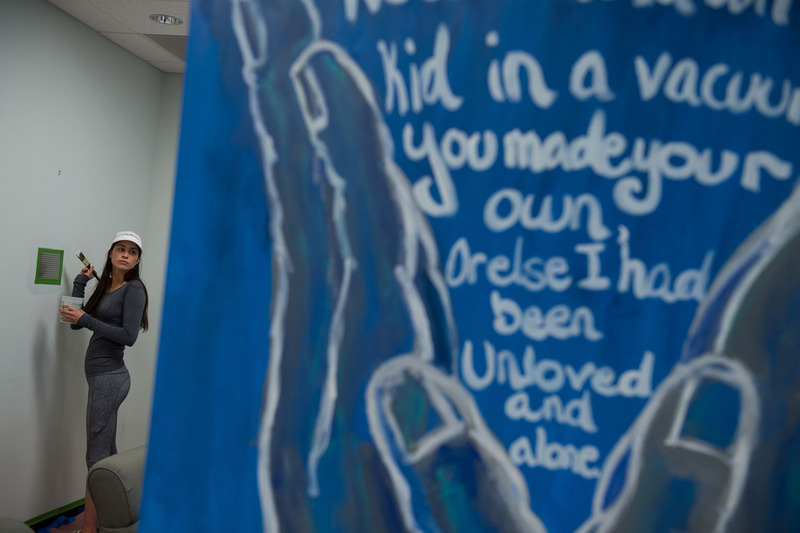 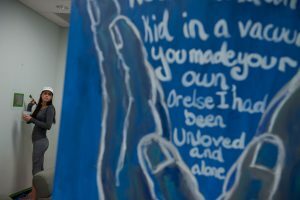 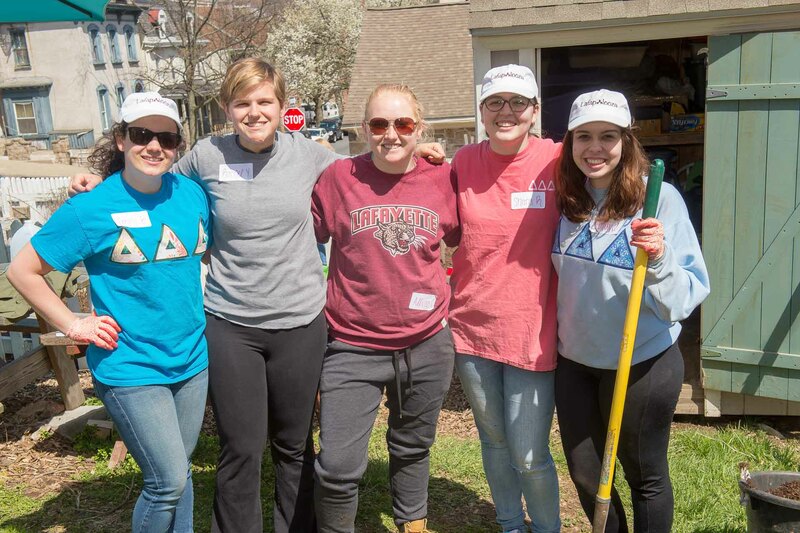 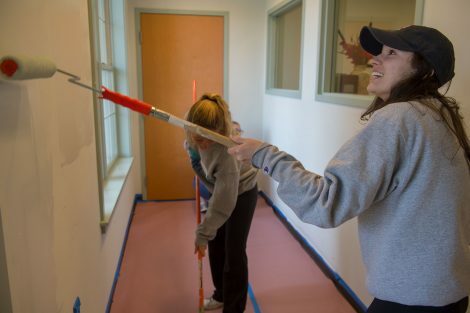 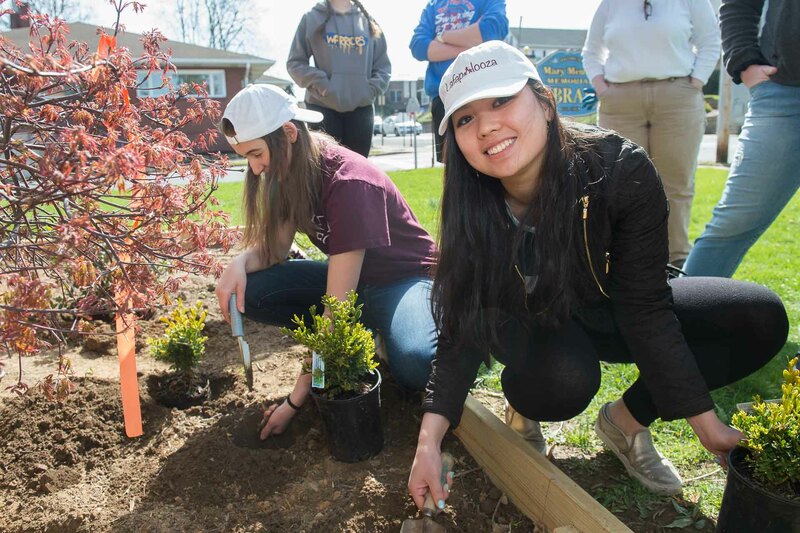 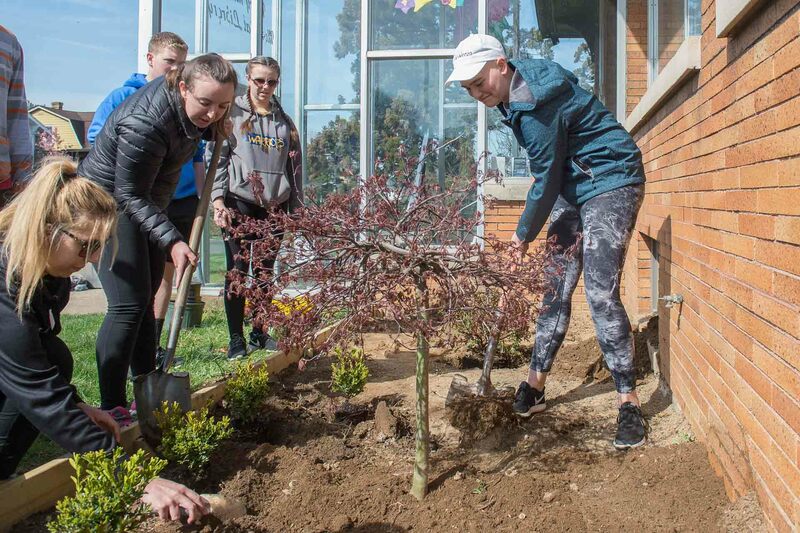 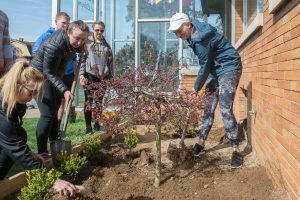 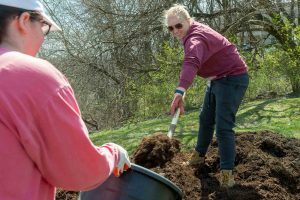 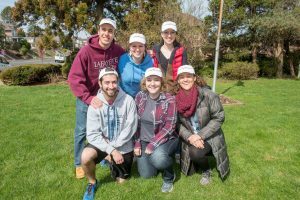 Lafayette collaborated with community partners to organize one-time service opportunities for students, faculty, staff, and alumni during Lafapalooza. 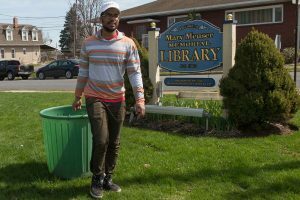 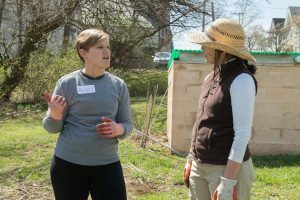 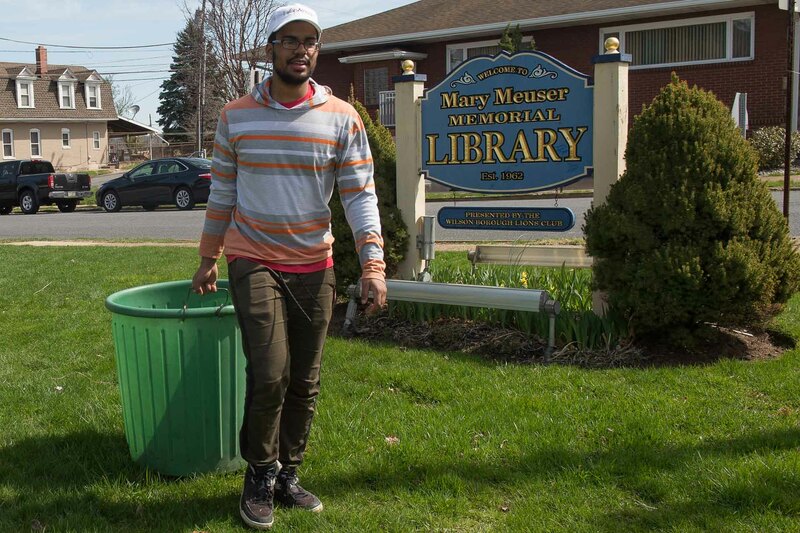 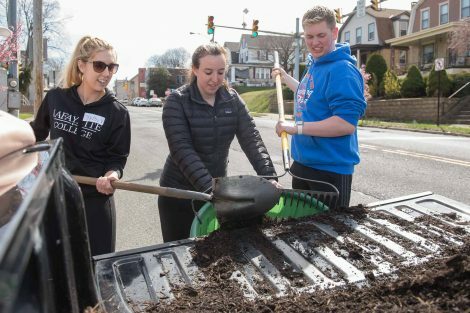 While students, faculty, and staff served in the Easton area, alumni across the country engaged in their own communities. The annual event was sponsored by the Center for Community Engagement, the Landis Community Outreach Center, and the Office of Sustainability.